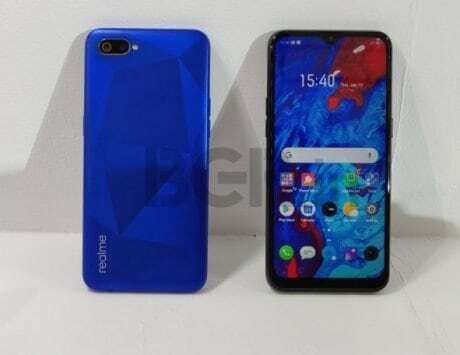 The phone only recently went on sale in China, even though it was first announced back in August. Oppo first announced the R17 Pro in August this year, but it’s taken a while for the phone to actually go on sale. The phone finally went official in China recently, and Oppo has been teasing its launch in India as well. 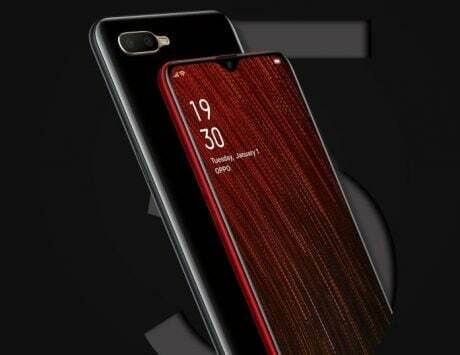 Although the launch event is set for December 4, the Oppo R17 Pro will reportedly be available for pre-orders starting December 1 in India, according to information found on the company’s website. 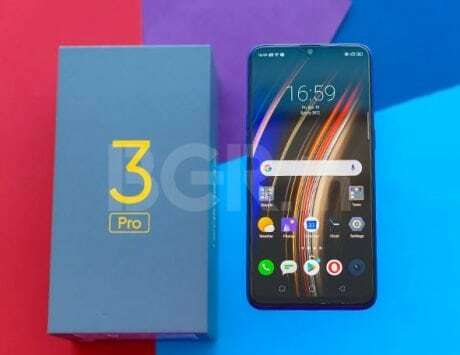 While Oppo sees more success in the mid-range and upper mid-range segments, the launch of the R17 Pro will bring the company’s range into the Rs 40,000 zone. 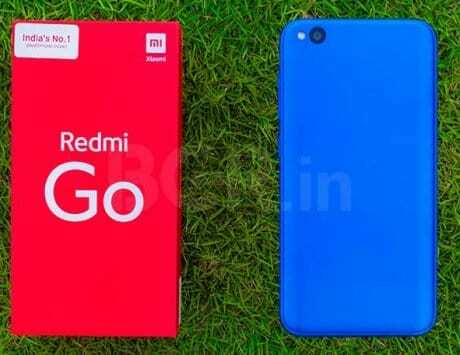 While the phone is priced at Euro 599 in Europe, it will likely be priced at around Rs 40,000 in India to take on the OnePlus 6T and various other smartphones from Huawei and Honor. 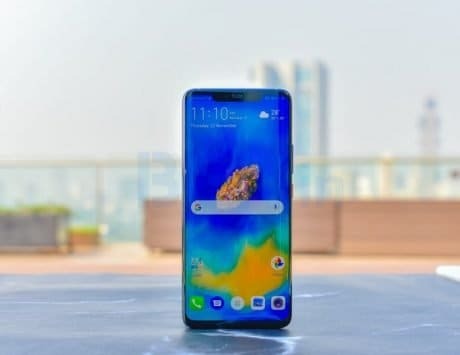 Oppo has been successful in more affordable segments in India, and will look to capture more market share in the lucrative premium segment as well. 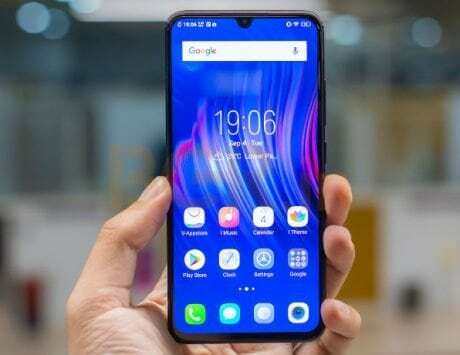 The Oppo R17 Pro comes with a 6.4-inch AMOLED display with a waterdrop-style notch, and a claimed screen-to-body ratio of 91.5 percent. The display is covered by Corning Gorilla Glass 6 protection. Under the hood is the Qualcomm Snapdragon 710 SoC with an octa-core CPU, paired with 8GB of RAM and 128GB storage. You also get SuperVOOC fast charging, which claims to add 40 percent charge in just 10 minutes. 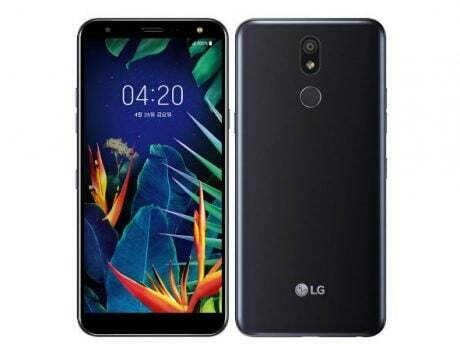 The smartphone boasts a triple-camera setup at the rear, which comes with a 12-megapixel primary sensor with dual-aperture lens (f/1.5 – f/2.4). 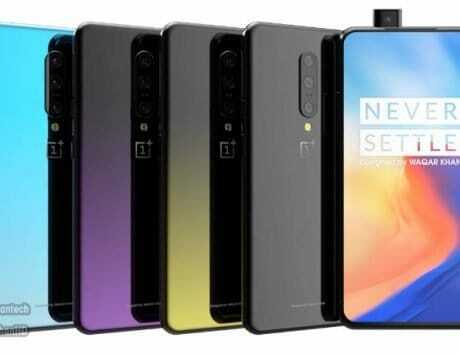 The second is a 20-megapixel sensor, and the third is a Time of Flight (TOF) 3D sensing camera that can get high-precision 3D depth information through nanosecond infrared light measurement. 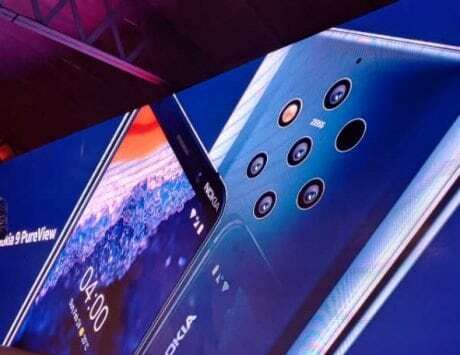 Up front, the smartphone comes with 25-megapixel front camera. On the software front, it runs Android 8.1 Oreo with ColorOS on top.